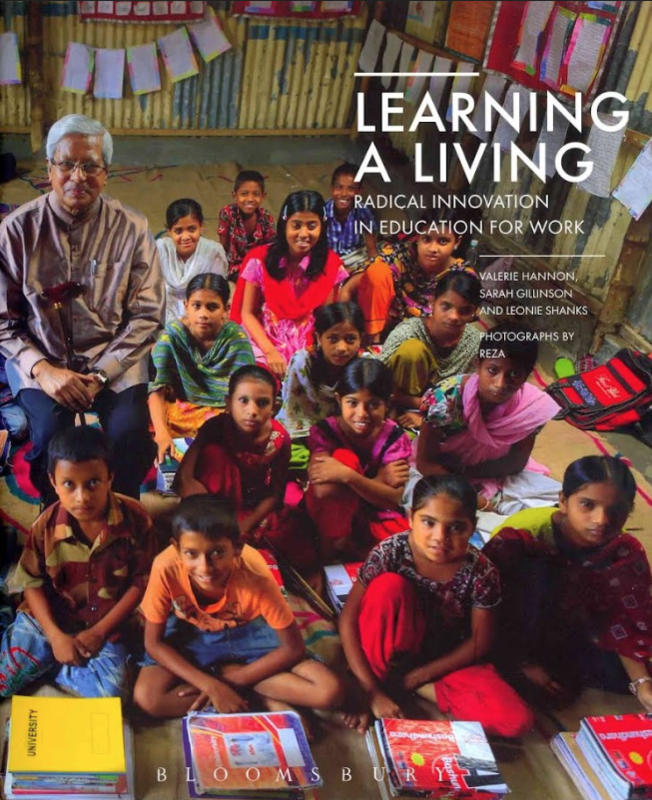 Learning a Living is a timely, engaging and original contribution to the debate over the relationship between education, innovation, work and the workforce. The acute concerns around rising unemployment, especially amongst the young (in the context of the global recession), have sharpened focus on how we prepare young people for the world of work. This authoritative overview of the major trends shaping education for work highlights fresh thinking and inspiring practice from around the world, and ways of encouraging the spread of such innovative practice.